This morning involved an optional deaf awareness session at uni, and I'm really am glad I decided to travel down to Carlisle for the morning to take part. I have an interest in learning BSL as a way of communication and I’m annoyed at myself that when I previously had the chance to learn that I didn’t stick it out. The session also taught me of the variants in sign language – SSE (Exact English Signing), Cued speech, Makaton as well as BSL (And the variants of this in other countries). Not to mention the fact that a lot of people with hearing difficulties will lip-read. 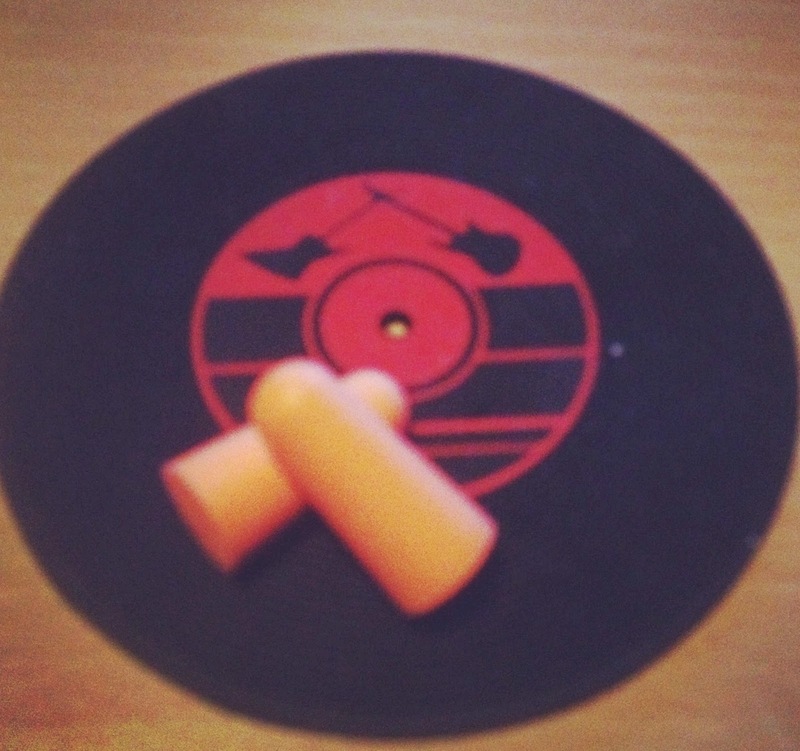 The session let us experience (as much was possible with ear plugs), what it would be like to not be able to hear. Also we could experience how difficult it is to follow a conversation when you can’t hear, and how even if you miss the first few words you are lost for the whole conversation. It was also apparent how difficult it is to lip-read especially if you don’t have any idea on the topic. Whilst undertaking my studies towards becoming an OT, I am continually having my eyes opened to the growing list of difficulties people with disabilities face day to day, whilst doing tasks people without disabilities take for granted. How great are hearing dogs?!?! I have only known one person who had one when I worked on reception, and it surprised me then how well trained the dogs can be - alerting the owner when their name was called by the doctor. But they are becoming increasingly common for people with deafness; and even children with deafness are increasingly being supported by them, as long as they are able to look after the dog. Similarly to guide dogs for the blind, they help their owners live as independently as possible by highlighting dangers to them such as the smoke alarm going off. They can be trained to alert their owner of the phone ringing/text message being received, the doorbell ringing and even to wake them up when their alarm clock goes off. I hope to continue to develop my skills in sign language, so that I am able to effectively communicate with clients I encounter with hearing difficulties as an OT, and generally to develop a better understanding of the difficulties they might face. (1) British Sign. (2014) Available at: http://www.british-sign.co.uk (Accessed: 16th February 2015). (2) Sign Supported English. (2015) Available at: http://www.signedlanguage.co.uk/signsupportedenglish.html (Accessed: 16th February 2015). (3) Cued Speech. (2015) Available at: http://www.cuedspeech.co.uk (Accessed: 16th February 2015). (4) The Makaton Charity. (2015) About Makaton. Available at: https://www.makaton.org/aboutMakaton/ (Accessed: 16th February 2015). (6) Hearing Dogs for Deaf People. (2015) Available at: http://www.hearingdogs.org.uk (Accessed: 16th February 2015).